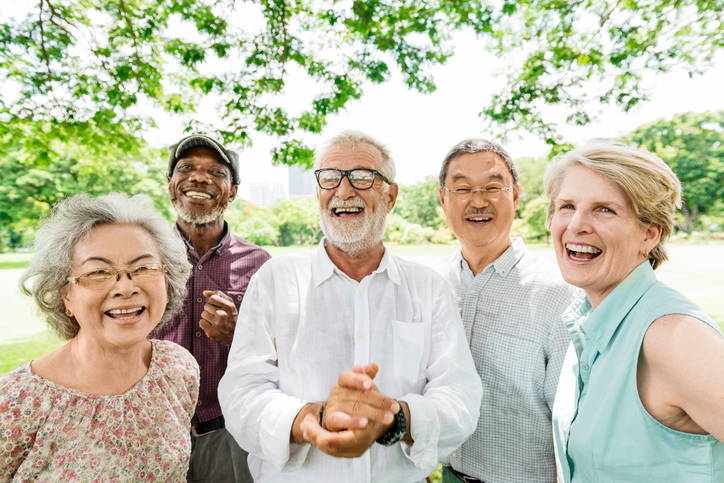 Friendships and regular social interactions are important for overall happiness and well-being at any age – especially in senior living. Here’s why. During the Winter, it can be challenging to stay active. We have noted a few different ways you can keep your body and mind in top shape throughout the Winter months. Retirement is an excellent time for seniors to travel. Many seniors will use this opportunity to visit family and the places they’ve always wanted to see. The best way to protect our bodies long-term is by eating right and getting the proper amount of exercise. Here are some of our favorite forms of exercise. Making friends is made considerably easier in a senior living community setting. Here are some of the best strategies to make new friends. Everyone knows that to live a long and healthy life, you have to eat right. 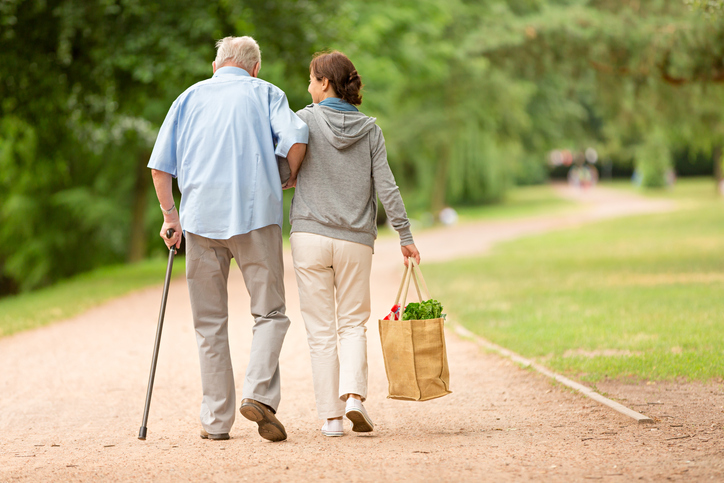 Assisted Living Checklist: What Should Seniors Bring? 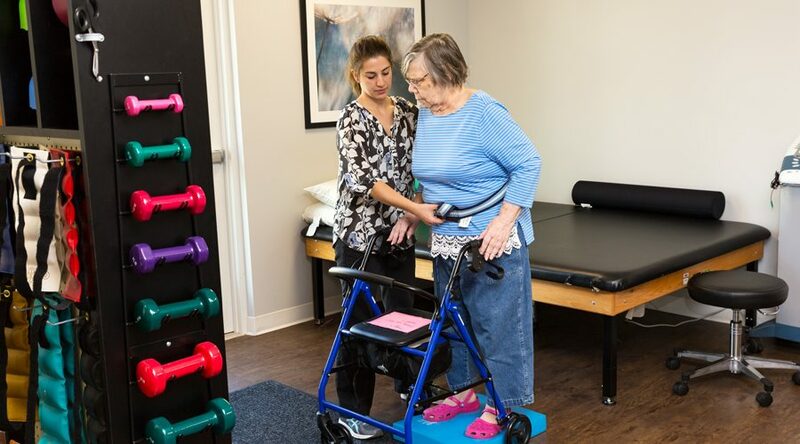 Is your loved one moving into an assisted living community? Here’s a helpful list from StoryPoint to help your senior family member pack for their move. 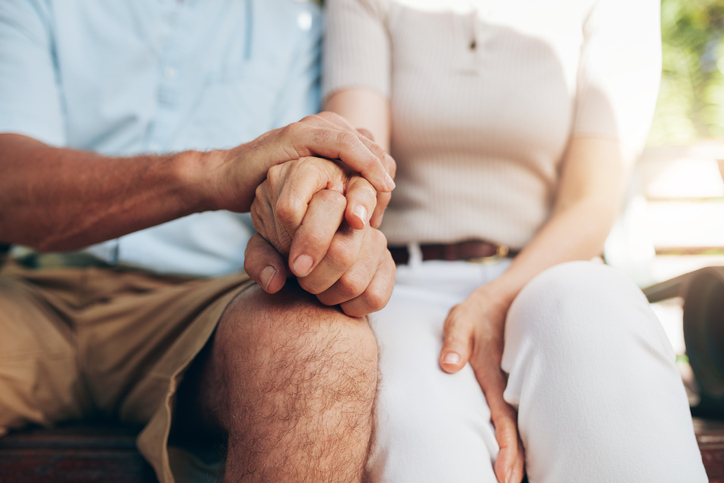 As your parent or loved one ages, there may come a time when you will need to care for him or her. 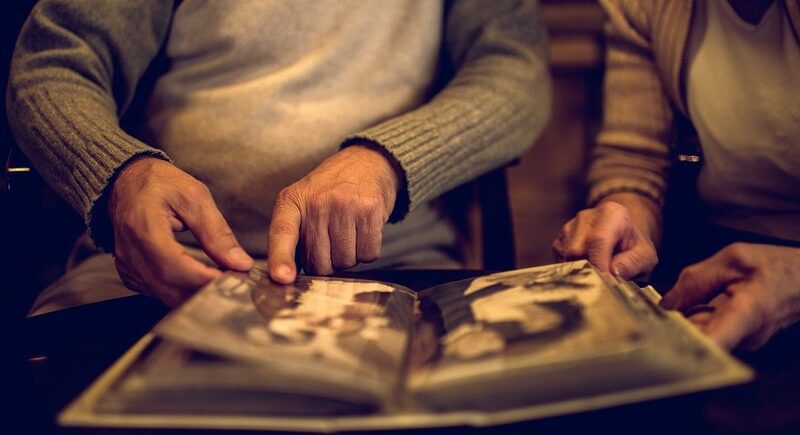 While caring for your senior loved one may seem straightforward, it often requires quite a bit of planning. Here are a few recommended steps you should follow. 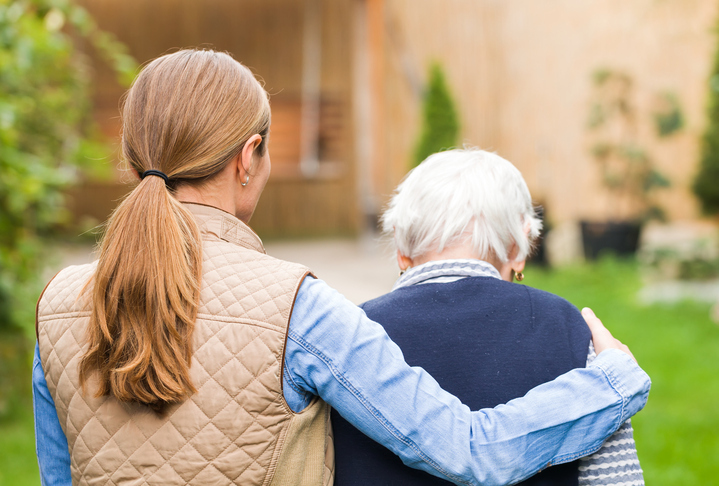 Are you considering moving your senior parent or loved one into a care community? Before making a final decision, there are a few things you should know. 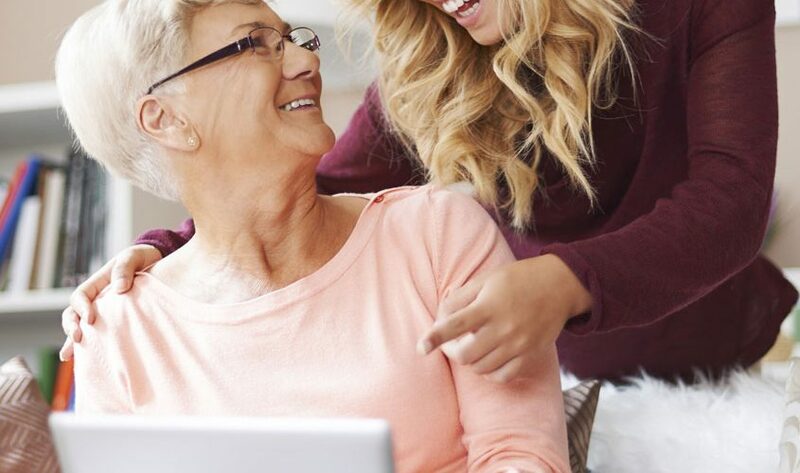 Learn the essentials for finding senior care with these tips. 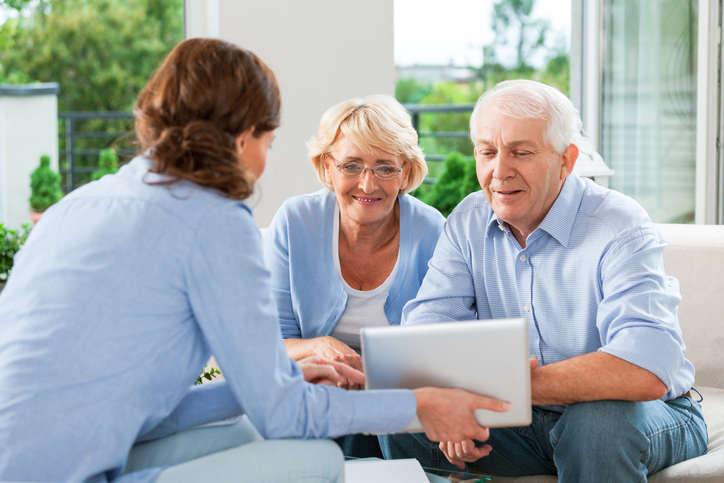 Considering purchasing a long-term care policy? Know what to ask when shopping for long-term care insurance with these tips from StoryPoint senior living. Not sure what you should bring for your move into a senior living community? Check out these helpful downsizing and packing tips from StoryPoint.